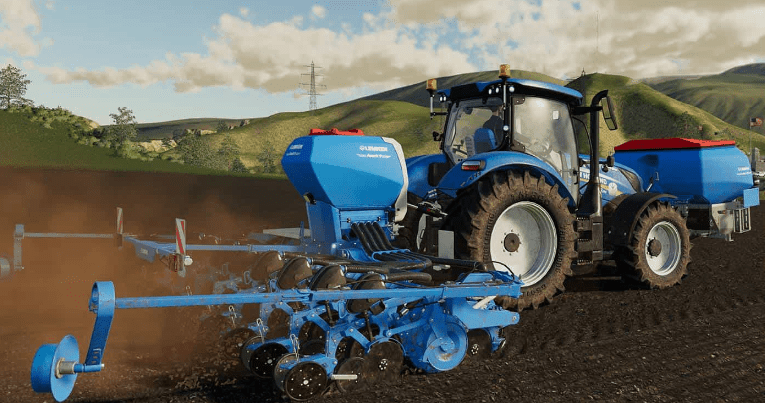 It’s expected that some of Farming Simulator 19 Mods will be available right on the Farming Simulator 19 release day (November 20th). 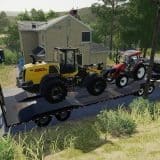 This is supported by the fact that Giants Company is collaborating with few modders teams in terms of FS19 mods. Therefore one or several mods, such as maps, might be released on the official launch day of the game. 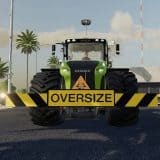 Some vehicle and equipment mods should appear too – there are so many Farming Simulator 19 Mods enthusiasts that someone should definitely be working on it. Nevertheless, from previous experience we know that Giantas can pull some additional FS 2019 mods too. It happened last time when they offered some FS15 models as mods in FS17 version. So that could be an expected scenario and we are really excited about it!